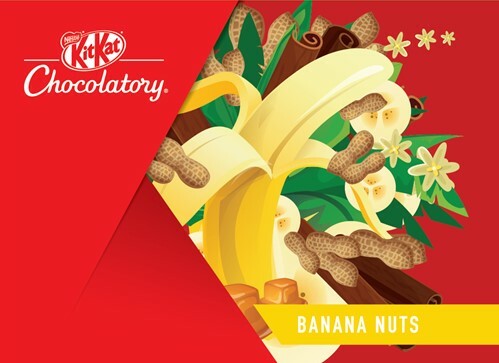 In conjunction with the upcoming Malaysia Day, chocolate fans will get to pre-order four never-been-seen-before special editions of the 4-finger Kit Kat bar, exclusively on 11street starting from September 16 and to expect delivery of their Kit Kat bars right to their doorsteps on a date of their choosing from 22 September onwards. 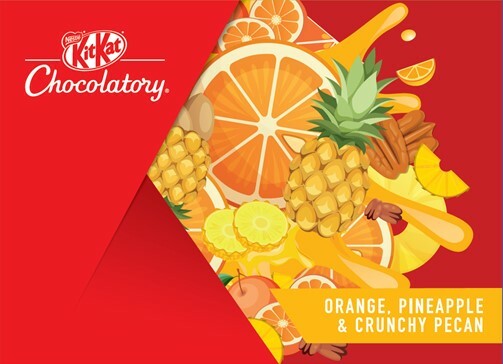 To kick start the pre-order process, 11street will debut four new special edition flavours – ‘King of Fruits’ for the discerning Malaysian, ‘Orange and Pineapple with Crunchy Pecan’ for a taste and feel of the tropics, ‘Café Latte with Cookies and Cream’ for coffee lovers, and ‘Banana Nut Caramel Cluster’ to appease your sweet tooth. 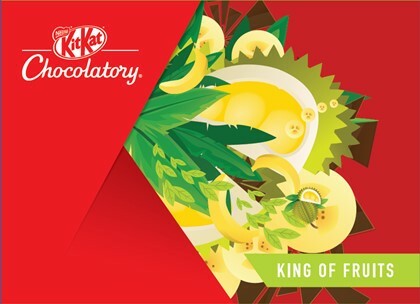 Shoppers who pre-ordered the special edition Kit Kat bars can opt to have them delivered to the comfort of their homes, on a date after Thursday, 22 September. 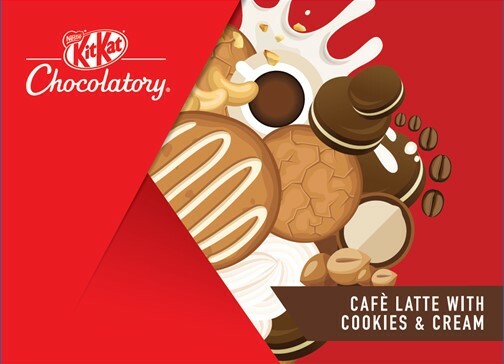 Meanwhile, those who prefer to collect their Kit Kat bars can do so personally at Kit Kat Chocolatory, which will mark its inaugural presence in Kuala Lumpur soon. Collection will begin from Thursday, 22 September onwards, but shoppers must advise their preferred collection date. The price for 4-finger Kit Kat bar will start from RM9.90 to RM14.50 per box. 11street shoppers who pre-order the special edition Kit Kat bar will have to allocate at least one day for Kit Kat Chocolatory to prepare their order. They have to indicate their preferred delivery date upon check out on 11street. 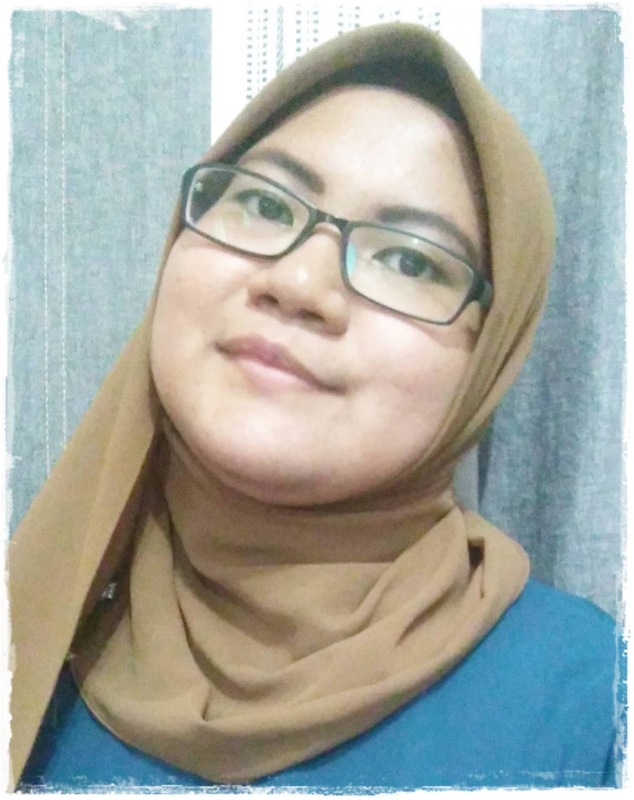 To date, delivery is available only for consumers in Klang Valley. Starting October, 11street will also feature another one of Kit Kat’s new product offerings – the 8-finger bar. Fully customization, shoppers can incorporate every ingredient that they love into the 8-finger bar, from what goes into the fingers, choosing from three types of chocolate (milk, dark and white); nuts, fruits and a variety of exotic inclusions all the way to the look and feel of the box, including of a personalized message and photograph.The price for 8-finger Kit Kat bar is RM22.90 per box. masa anak xdak suka la layan cerita korea main dn anak 3 dah ni payah la nk layan ..